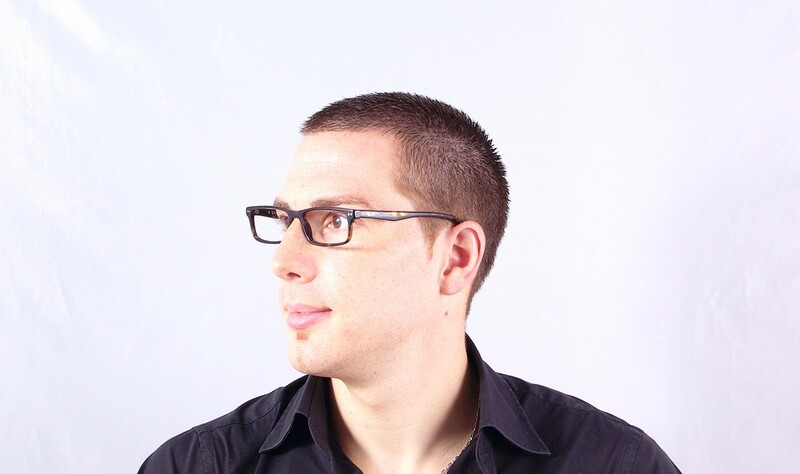 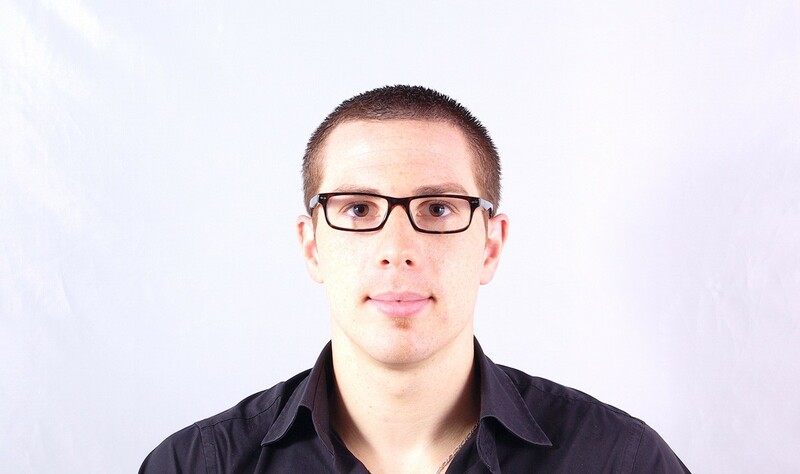 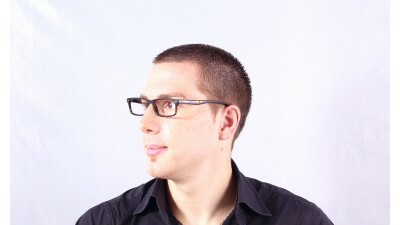 Why choose eyeglasses Ray Ban RX 5277 2012 52-17? 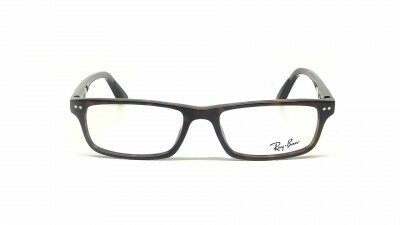 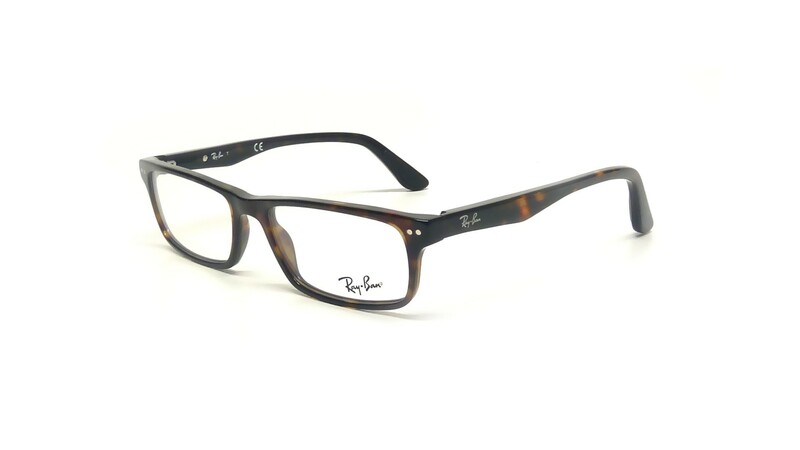 The Ray-Ban Tortoise RX5277 2012 52-17 Eyeglasses are finally available. 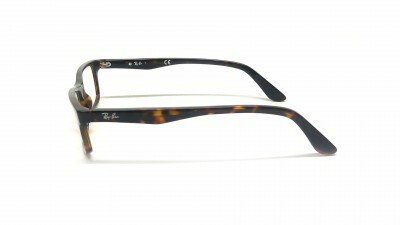 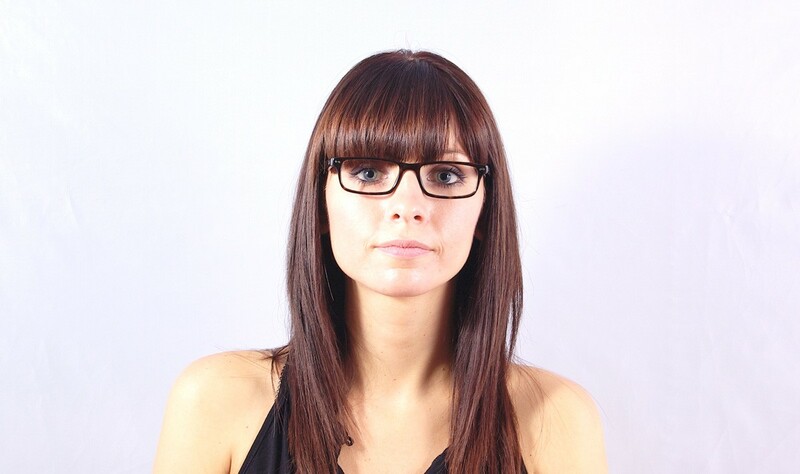 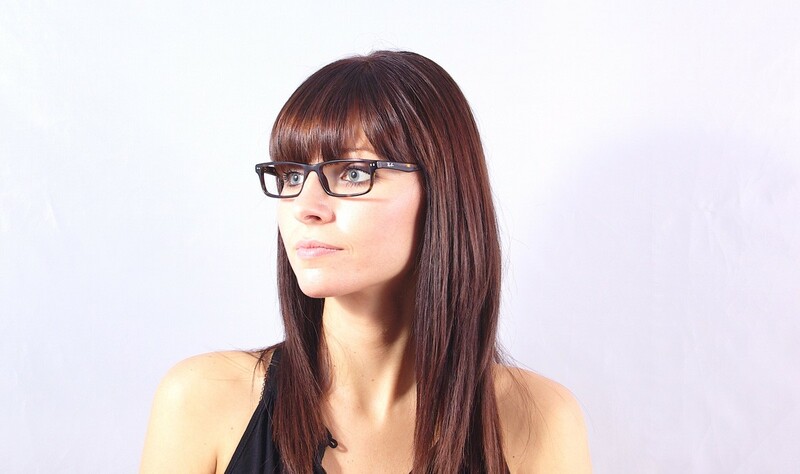 It is a Medium sized, Rectangle frame shaped made of Acetate for a wonderful style. 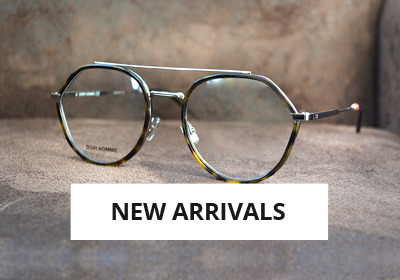 Fan of the Elegant style ? These Ray-Ban Eyeglasses are the perfect accessory. 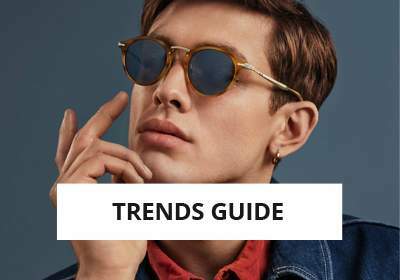 Men and Women can wear the Ray-Ban RB5277 because the design was especially created to fit everybody. 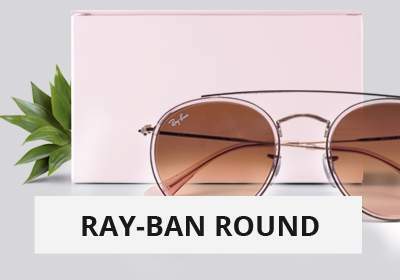 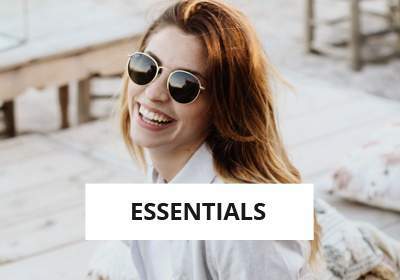 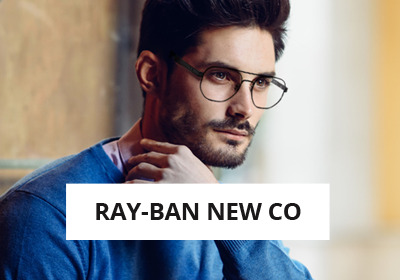 These Ray-Ban RB5277 Eyeglasses are 100% genuine and sold with the accessories supplied by Ray-Ban (a carrying case and a cleaning cloth) as we buy directly our products from the manufacturer Luxottica owner of the Ray-Ban licence.